Once a Goo.gl link is created, you cannot change the destination URL, nor can you delete the link, or hide the amount of traffic to that link. For this reason, Goo.gl is an "inferior" URL shortener. 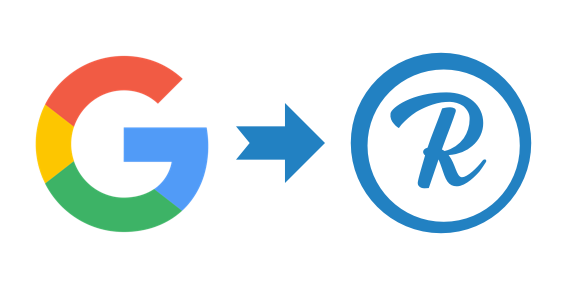 Google announced that its URL shortening platform, Goo.gl will be shutting down in April 2019- and you will no longer be able to create new links. When looking for a new URL shortener, consider Rebrandly as the alternative to Goo.gl URL shortener.